"There is little debate that the property is in a wonderful location - right on the edge of the Credit River, tucked away in a little corner where the views are stunning." 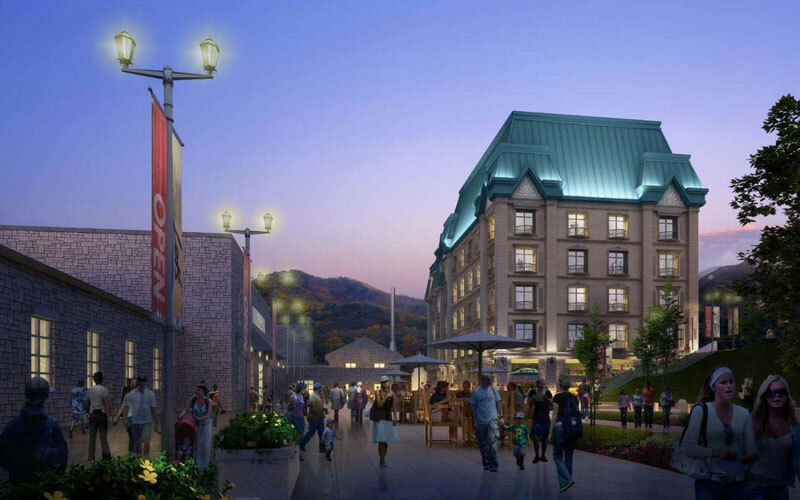 "Plans include the preservation of about a dozen old buildings to house a restaurant, banquet hall, art gallery, artisan studios and specialty shops. New construction of a condominium, as well as a country inn, is also contemplated for the brownfields site." "Bonnette, noting that the site makeover is estimated at $75 million, says that it is rare to find someone willing to take on heritage restoration at a derelict site."